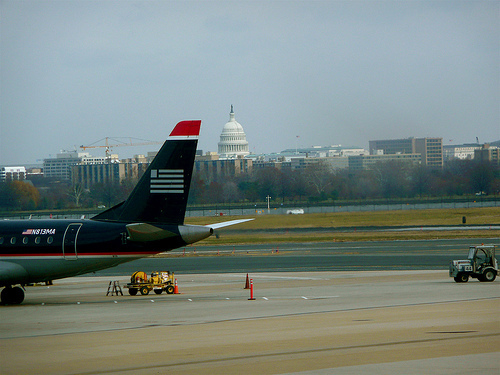 I love it since I spent years at that airport coming to DC for work and to vist my boyfriend (now husband). While I love all things NY, I have to admit that DCA is the best airport I’ve ever visited, and far surpasses LaGuardia in ease, location, and food. The food thing is hard to admit!